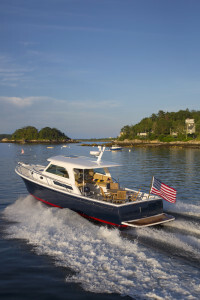 Back Cove Downeast 37 in Portland, Maine. 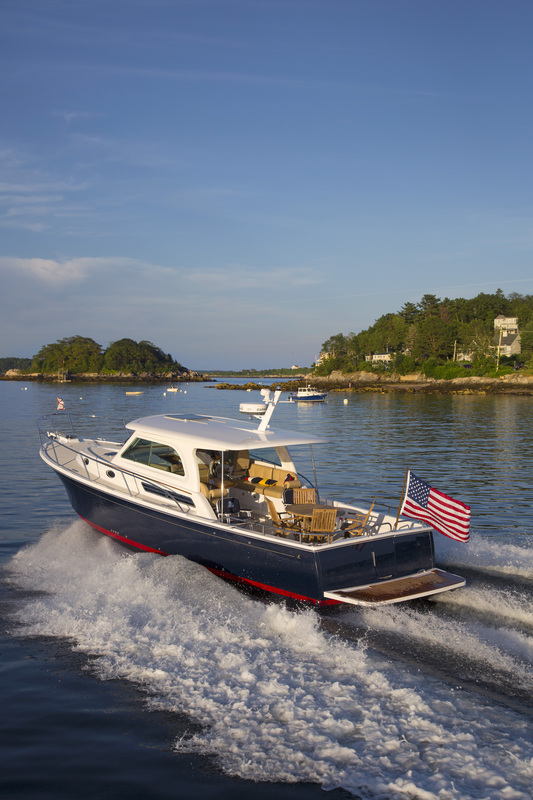 BACK COVE YACHTS is sister company of Sabre Yachts, and together these two yards are the largest recreational boatbuilding company in the State of Maine, where America’s first ships were built on the shores of the Kennebec River. 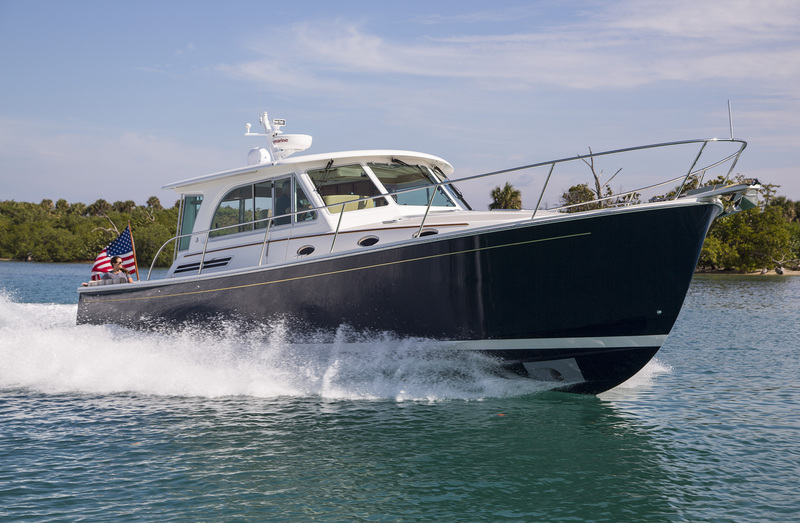 In 2003 a group of dealers asked for a smaller downeast-style cruising yacht to suit the needs of owners who wanted the look and feel of the Maine lobster boat with the dependability and fuel efficiency of a single diesel engine. From this request the Back Cove 29 was born, followed by the Back Cove 26, and 33. 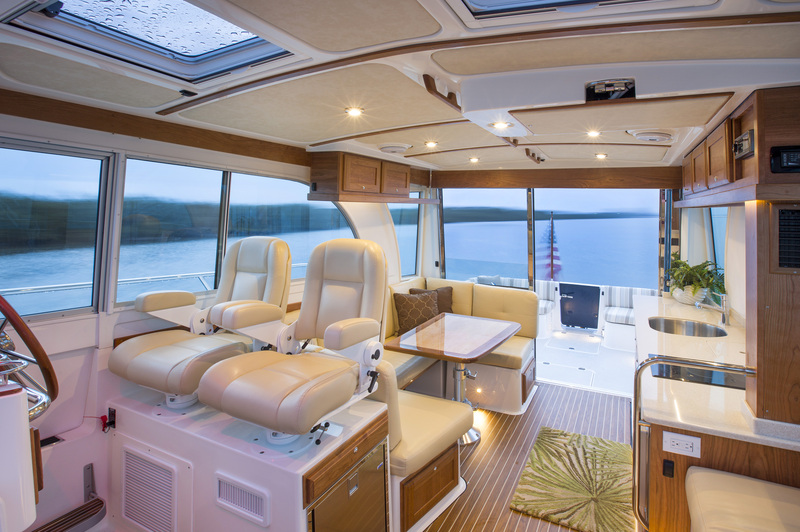 Today Back Cove produces four models, ranging from 30 to 41 feet in length. 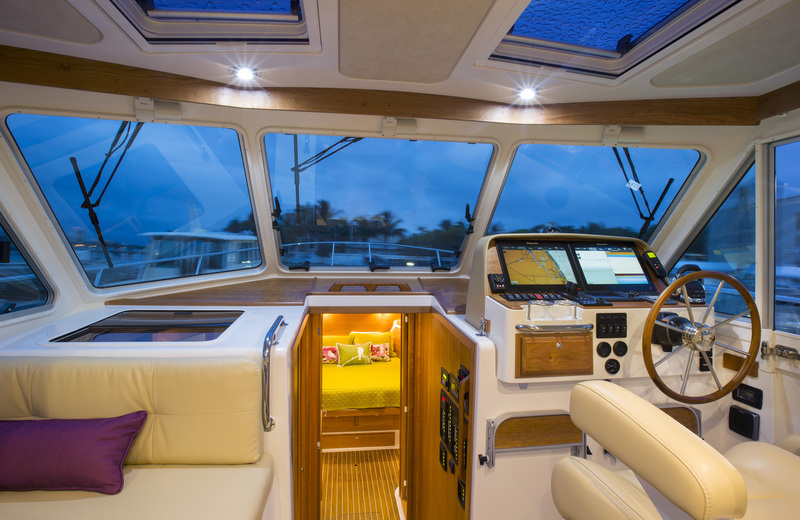 More than (500) Back Coves can be found on the oceans of the world, and in harbors from Greece to Norway and from Japan to Australia and New Zealand. In the US Back Cove has found it’s way to almost every body of water, from the coasts to inland lakes. 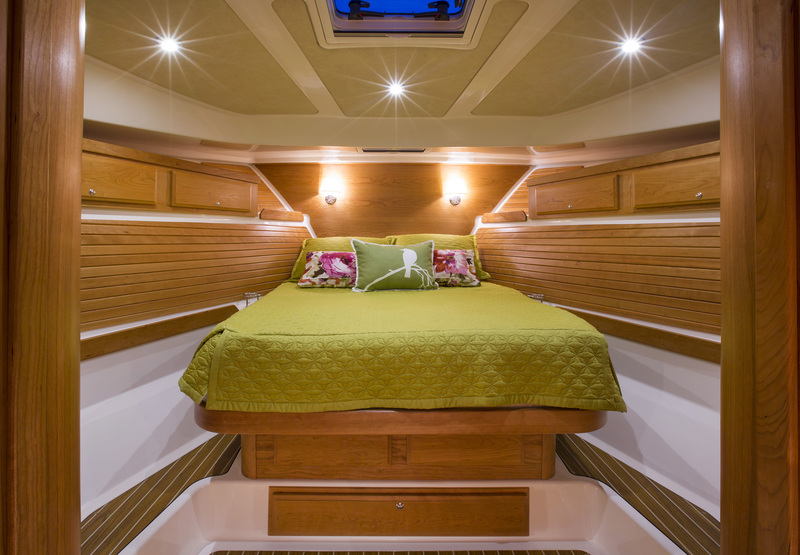 Both Back Cove Yachts and Sabre Yachts take pride in designing and manufacturing boats that make sense to boaters, and approach every hull with reverence for their philosophy of nautical sensibility.